Coping with a progressive illness – whether it is your own or someone you care for – can seem overwhelming. There are so many changes taking place. So many complex medical options to consider. So many community services you may not even realize you’re entitled to. 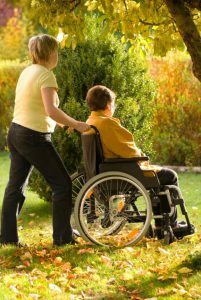 Transitions offers a support system to help you both during and after the complication of medical treatments. When you call Transitions, our coordinator will help you determine what Samaritan services, volunteer services, and other community resources would be most helpful to you and your family. For more information about Transition Programs at Samaritan, please call (800) 229-8183. Have Questions About Transitions Support Program? Volunteer services for companionship, errands, etc.